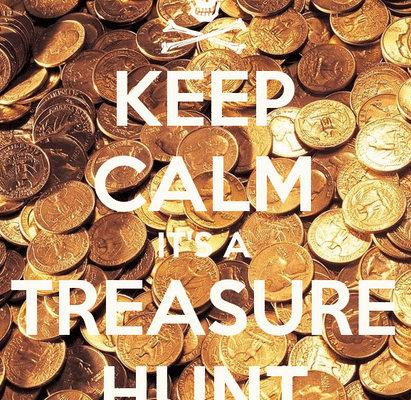 few treasure hunting tips to my fellow compatriots that may greatly enhance their pleasure and enthusiasm. First, for those who prefer privacy and isolation on their treasure hunts I can offer some good advise. It took me a while, but I have learned to welcome those whom I once branded as intruders upon my privacy. Most people are curious by nature and will oftentimes approach me during my treasure hunting and ask the usual questions concerning the art of treasure hunting. However, this encounter usually ends with a mutual exchange. I explain my hobby to the best of my ability and the interrogator many times has something of value to offer me. Through this exchange 1 have learned of new and fertile areas to hunt plus a host of valuable treasure hunting tips that paid off in more ways than I thought possible. Friendliness always pays off. Secondly, and very important treasure hunting strictly for profit is an unrealistic approach and soon brings disappointment. Pleasure and anticipation should be the motive and reward with the monetary results as an added bonus. 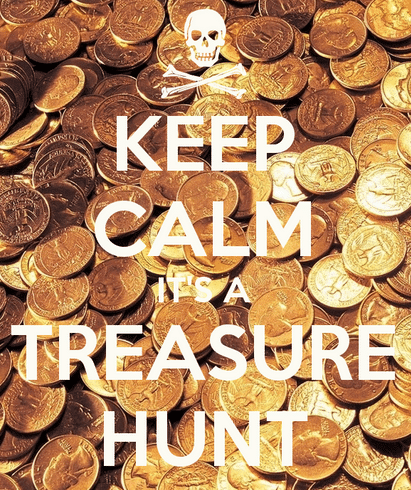 To my way of thinking, treasure hunting is not a business but rather a most fascinating hobby that can endure for a lifetime. Keeping a treasure hunting log is another good idea, especially for those who has in restricted and isolated areas where parks and recreational areas are few and far between. A perusal of a detailed log will often present the ideal place and time for a relaxing treasure hunt. Relying solely on one’s memory is a poor substitute for a convenient and revealing log reference.